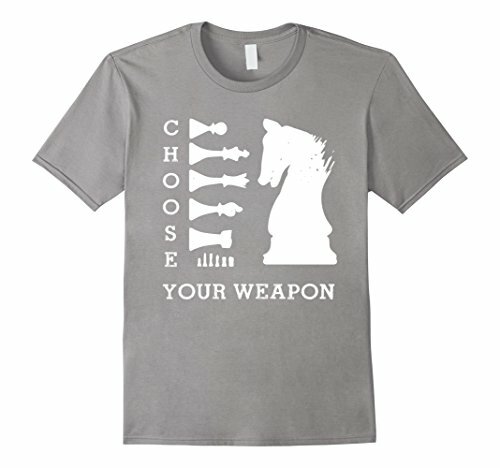 As a follow up to our Amazing Geek Themed Chess Sets post from last year, I thought I’d take a look at all the great chess themed gift ideas that are available now. 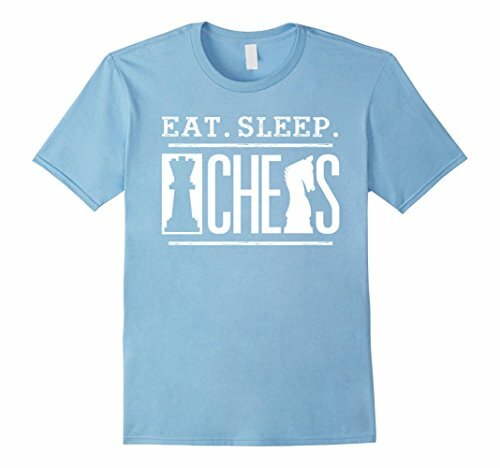 I found a whole bunch of super chess gift ideas for you – from awesome chess inspired t-shirts to unique one off chess boards and some stylish jewelry too. 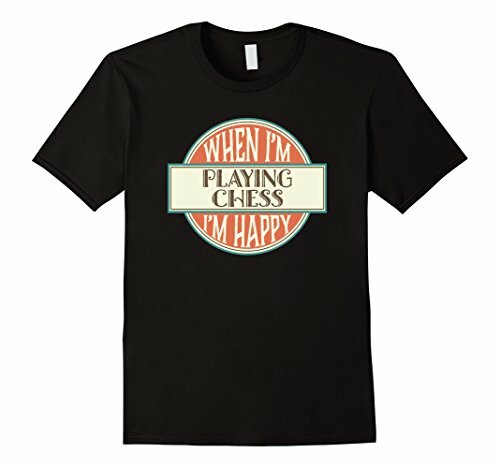 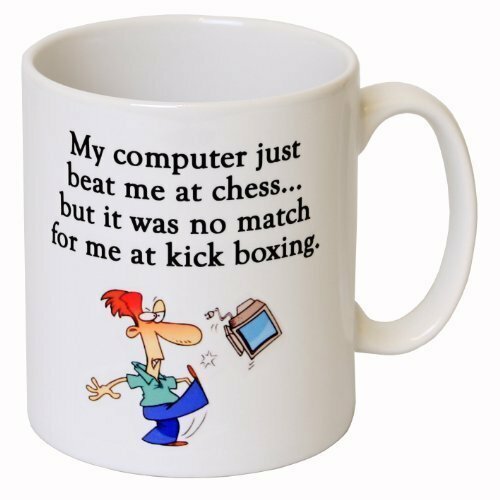 If you have a dedicated chess player to buy gifts for, you’re sure to find a perfect chess gift below. 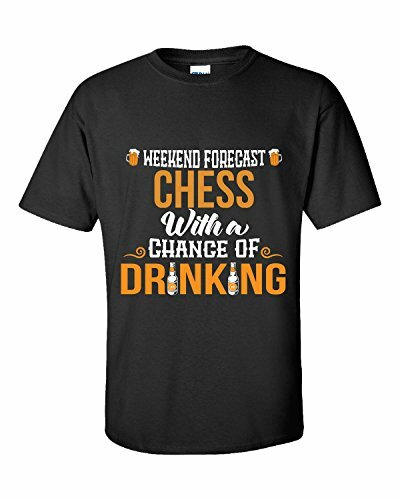 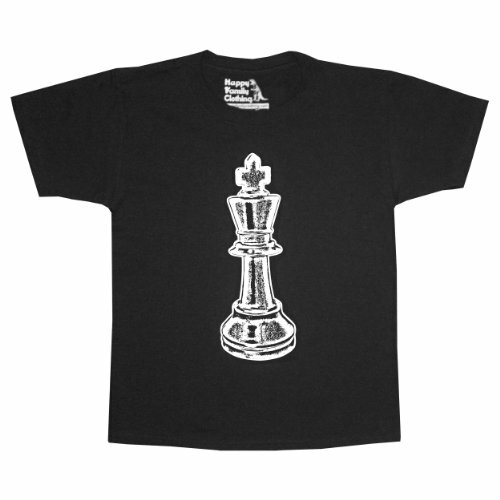 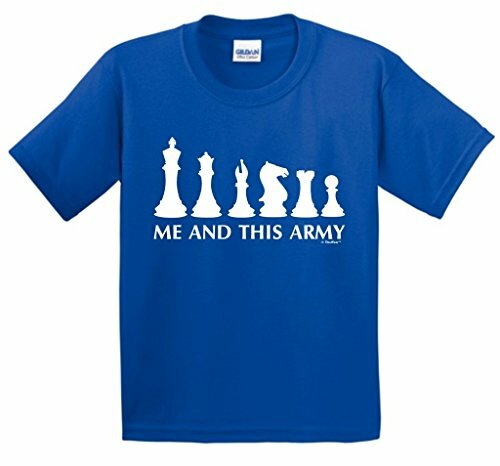 Even if your chess lover already has loads of t-shirts, any one of these great chess shirts would still make a great gift. 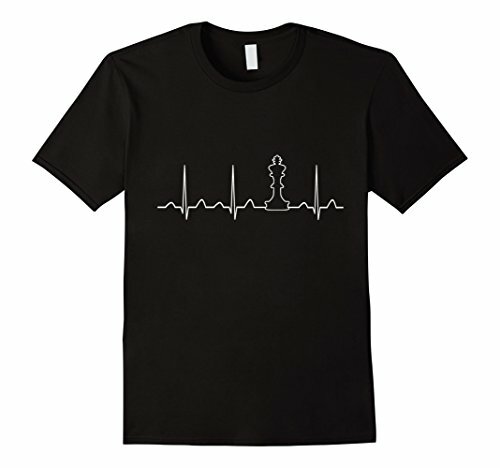 I love the simplicity of the chess heartbeat t-shirt design and I adore the chess family matching design t-shirts too. 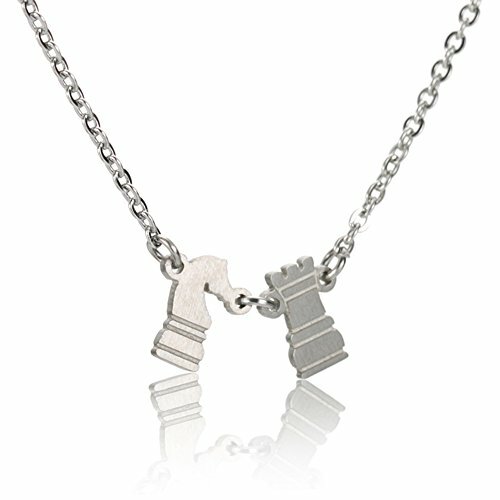 Sometimes, you don’t want to advertise your geekiness too loudly so these gorgeous but understated chess themed jewelry pieces would make a perfect gift for any chess lover. 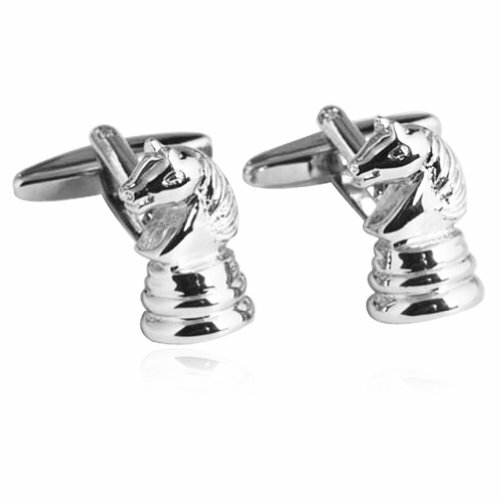 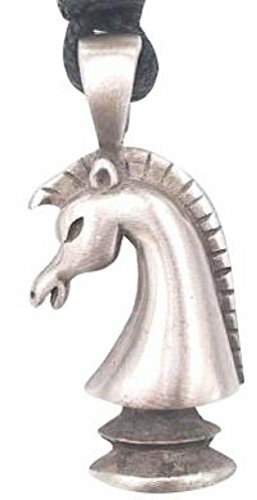 The Knight was always my favorite chess piece so the Knight chess piece pewter necklace would be my choice or the Knight cufflinks if I was a male chess lover! 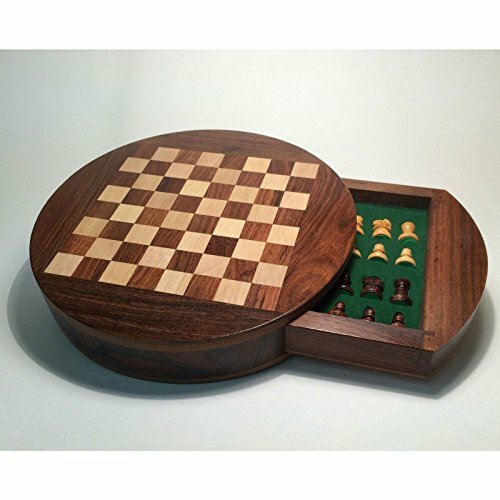 If you’re looking for some chess inspired home decor gifts, this section is perfect for you. 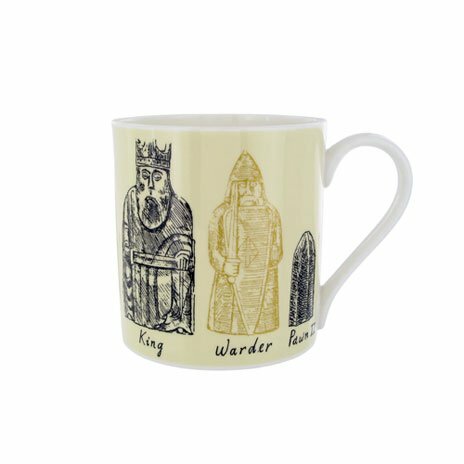 The three coffee mugs are all very different so you just need to match the design to your gift recipient. 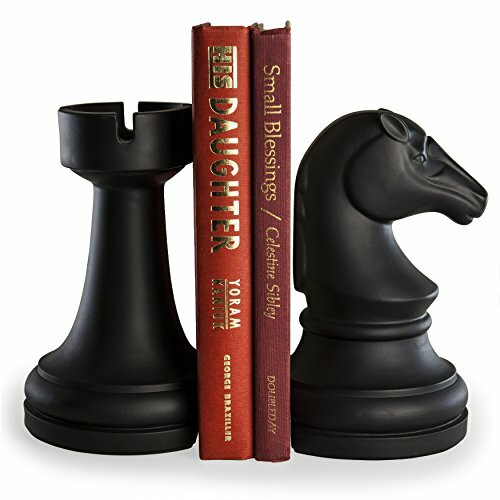 The Rook vs Knight bookends would make a great gift for any chess lover – I’m pretty sure they have a book collection about chess so chess themed bookends would fit nicely on their bookshelf. 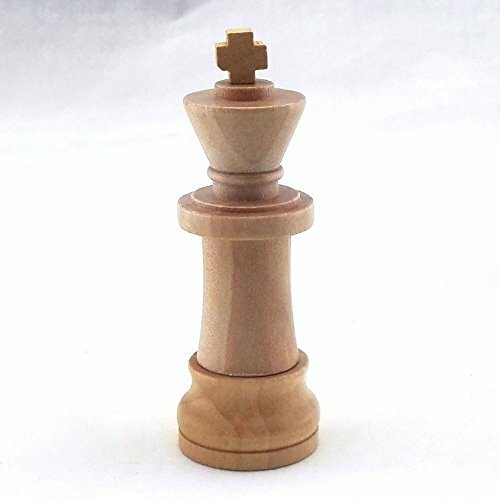 I wasn’t going to include chess sets in this gift ideas selection but when I saw the unique handmade olive wood and rustic chess sets, I just had to include them. 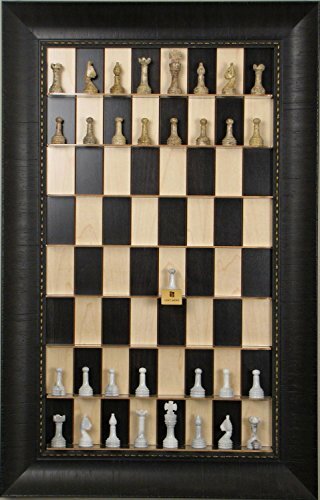 The black maple vertical chess board with carved stone pieces would make a fantastic talking point as art but it’s practical too – you can play chess and not have to pack away the board every time! 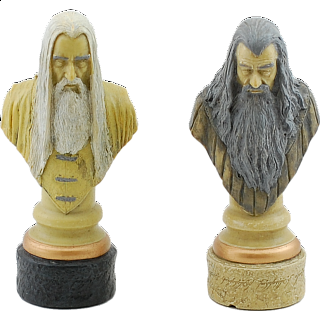 In our older post about themed chess sets, we highlighted some gorgeous chess boards and chess pieces which were also kind of geeky. 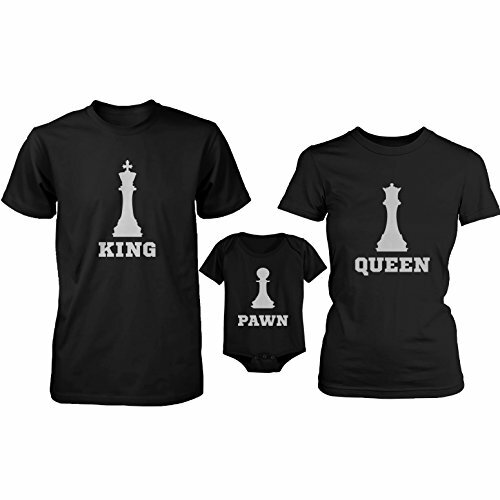 I found these three sets of chess pieces this time so I had to include them here too. 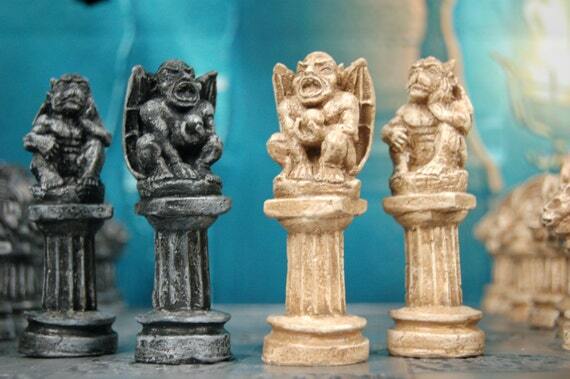 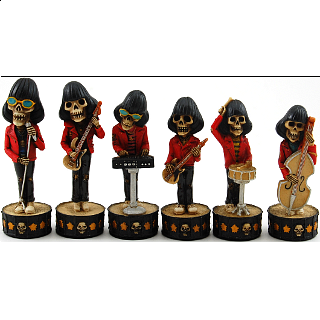 These chess piece sets don’t come with a chessboard but I fell in love with the gorgeous details of the gargoyle chess pieces set and the skeleton band chess pieces set is just a great fun set to own, especially if your chess lover is also a bit of a band or music geek! 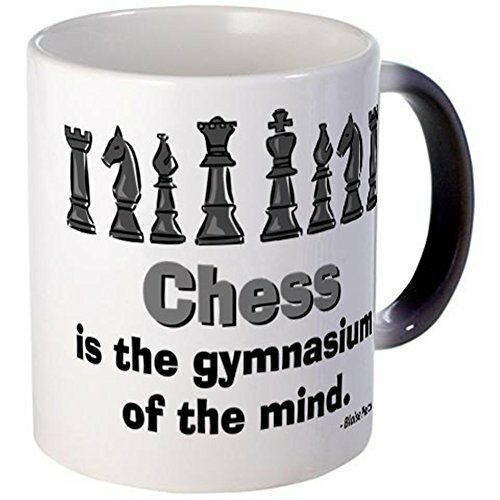 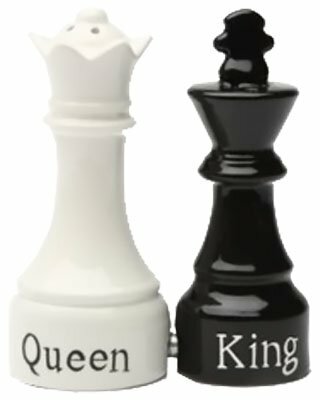 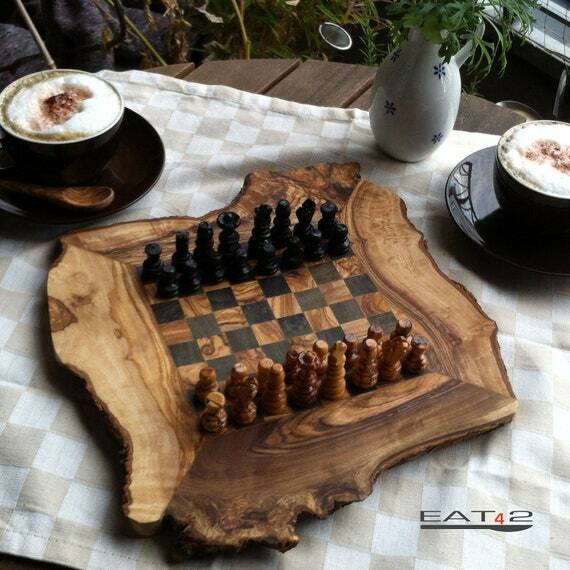 Lastly, we found some chess themed items for your desk or home office. 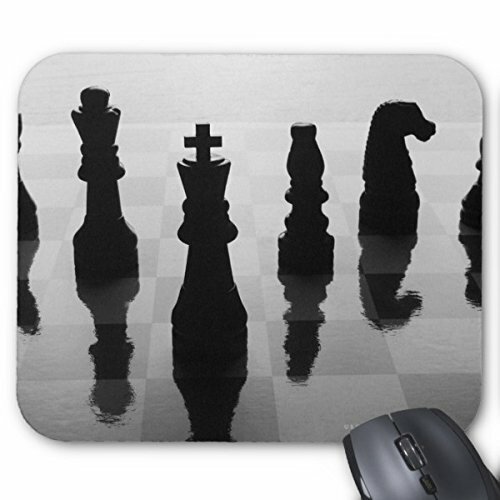 I thought the photo on the mousepad of chess piece reflections on a shiny chess board was gorgeous and very different. 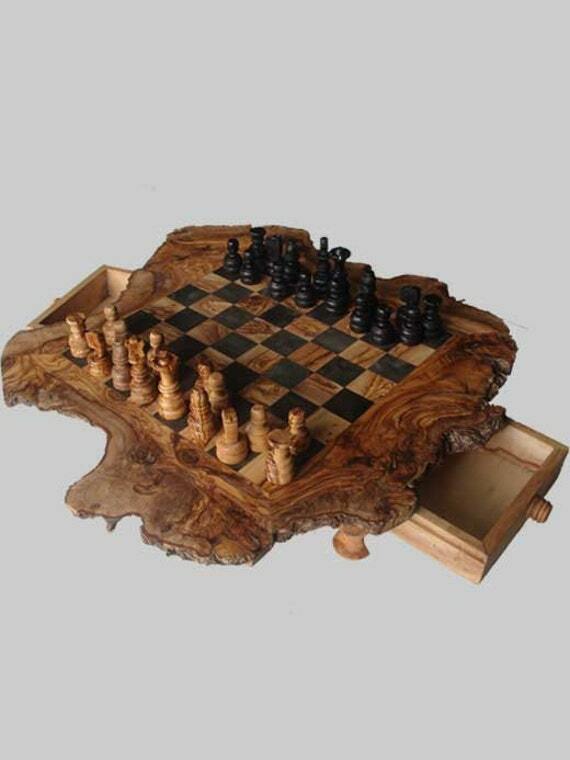 It would look stunning on a chess players desk I’m sure. 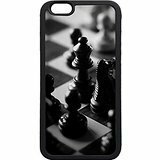 The photo on the iPhone 6 case is also in black and white and shows a different aspect of chess pieces on a board. 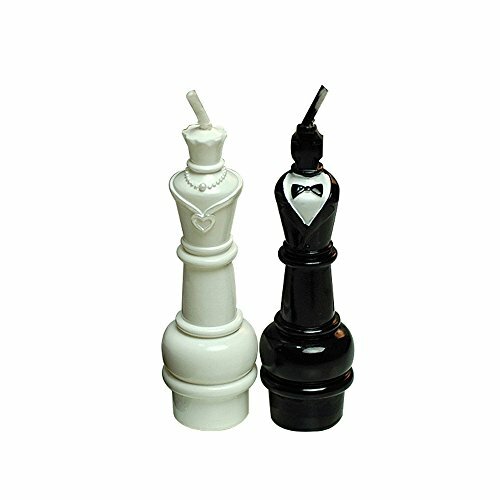 I also love the Chess King USB flash drive – it’s different for sure and would make a perfect small gift for any chess lover. 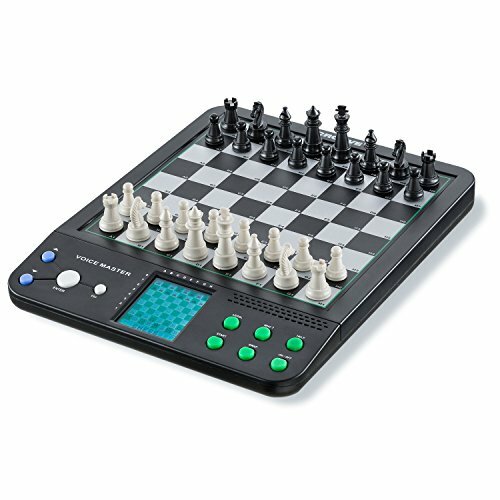 If you’re looking for the perfect chess set for a chess player who is also a bit of a geek about other stuff, check out our other Chess related post. 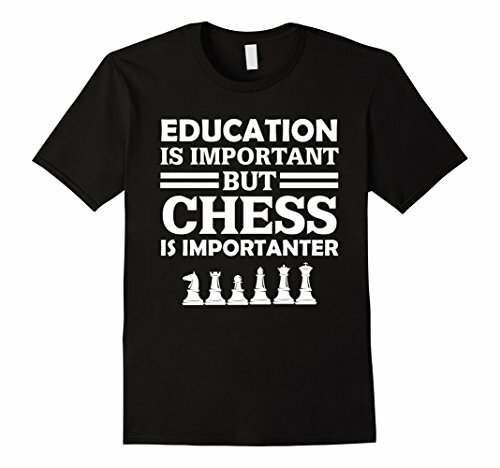 We also have a bunch of posts for other tabletop family games so if chess isn’t your thing, maybe check out these other posts too.